The trailer of Bollywood's next biopic, Manjhi -The Mountain Man, has released. Starring actor Nawazuddin Siddiqui and Radhika Apte in the lead, the film's trailer narrates the journey of a villager who undertakes the responsibility for an unimaginable task. Nawazuddin essays the titular character of Dashrath Manjhi, who is famous for carving a path through the mountains with the use of just a hammer and chisel. 1. This is the first mainstream Bollywood film in which Nawazuddin will be seen playing the main lead. His performance in films like Bajrangi Bhaijaan, Kick and The Lunchbox amongst others, had him in supporting roles. 2. 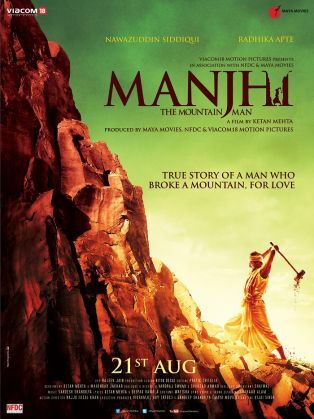 The film reveals the reason behind Manjhi's stubborn act of shaping a path out of a huge mountain. While Manjhi's story has been narrated across media many a times, most are aware about the reason behind it. 3. The film contains some thoughtful scenes and dialogues. 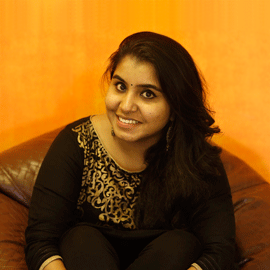 Sample this: "Bhagwaan ke bharose mat bethiye, kya pata Bhagwaan tumhare bharose betha ho..."
4. The background score of the film contributes to the scenes. It is through the background music itself that the love-story between Manjhi and his wife is conveyed in the trailer. 5. Another strong highlight of the film is how Siddiqui proves Darwin's 'survival of the fittest'. He is seen eating leaves and mud amidst the rather unfavourable weather conditions. Manjhi-The Mountain Man is directed by Ketan Mehta, the director of Randeep Hooda's Rang Rasiya. The film is set to release soon.